Pushing the publish button and sending a book out into the great world of Amazon (or any other book site) is a wonderful thing, but it’s also a little like sending a minnow out into a sea filled with whales and sharks. Sure, there are hundreds of thousands of other minnows out there, but only a few won’t get swallowed up and disappear. 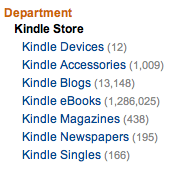 The truth is the sheer number of e-books for sale on Amazon can be overwhelming. A recent look showed nearly 1.3 million e-books for sale – yes, 1.3 million e-books! While that’s an impressive number and a boon for readers, it can also be intimidating. After all, if your name isn’t John Grisham or Stephen King or even Joe Konrath, how will your self-published book be found? E-books now account for a huge chunk of the book sales market and this is at least partly attributable to a surprising number of sales from breakout Indie authors. It is also due to established authors publishing their backlists (after acquiring the rights) as well as traditional publishing companies jumping into the market with their best sellers. Readers have more choices than ever and while I love browsing in a bricks and mortar bookstore, the ease and convenience of Amazon (and other sites) cannot be disputed. Writers also have more choices than ever. Catherine Ryan Hyde interviewed Barry Eisler on his own decision to self-publish and work with Amazon, turning his back on a large publishing deal for more control over his work. Clearly, every writer has to make their own decision regarding their publishing path but no one can dispute that now is a great time of choice. But as more and more writers choose to be independent and the volume of e-books published grows, so does the proverbial haystack. 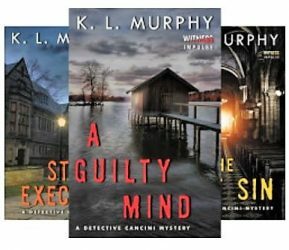 Within my own genre, Amazon lists 56,121 Mysteries & Thrillers for sale. As someone who plans to add her novel to the list, all I can say is, “That’s a whole lot of books!” (Suddenly, being a writer of Comic Fiction – whatever that is – sounds good). The point is, while writers now have more choices in how they go about getting published, with those opportunities come new challenges. Most importantly, how does a writer make his or her book stand out? A Good Title– Will it grab readers? Poll your family, work friends, writer friends, blogging friends, even people you don’t know if you’re not sure. Also, it may sound obvious but make sure your title is appropriate to the genre. You don’t want your potential reader confused. Write a great blurb– It shouldn’t be long, just enough to hook the reader. Again, let some discriminating friends (preferably other writers) critique it. Even better, ask your editor (and you should have one) to review. If the review is not included in your initial quote from your editor, see if you can add it in. Leave the Reader Wanting More – Most of my friends use the “Look Inside” feature on Amazon when deciding whether or not to try out a new author. Sometimes it’s the first chapter or two and sometimes slightly more. Either way, it should be interesting and leave the reader wanting more, no matter the genre. If someone is looking for a how-to book and the sample is less than interesting, they won’t purchase the book. 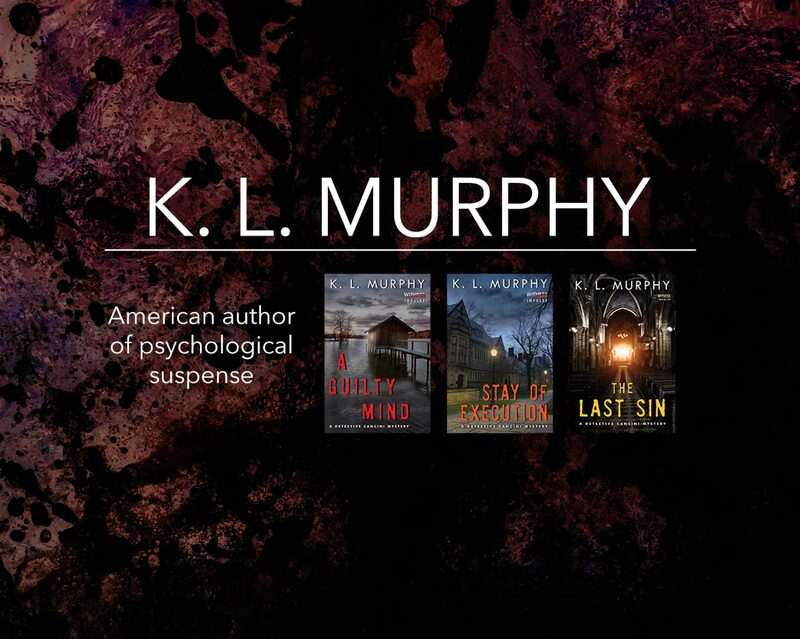 Remember, your potential reader can sample five more books in only a few minutes. And not to beat a dead horse, but your sample (not to mention the entire book) should be error free. Note: if you are still looking for a professional editor, check out my post, A Good Editor is Hard to Find. Will following this advice ensure your book sells? Well, maybe. Nothing is a sure thing but it certainly will improve your chances. Even if you’ve built your platform with a blog and other social media, even if you paid for advertising, and even if you lined up blog tours and reviews, if you haven’t built a foundation and followed the basics, you may not reach a wider band of readers. But with a great title, an eye-catching book cover, and a well-written blurb, the casual reader might be willing to take a chance, take a look inside, and buy your book. Next PostNext Is Reading in Your Genre Good or Bad for You?